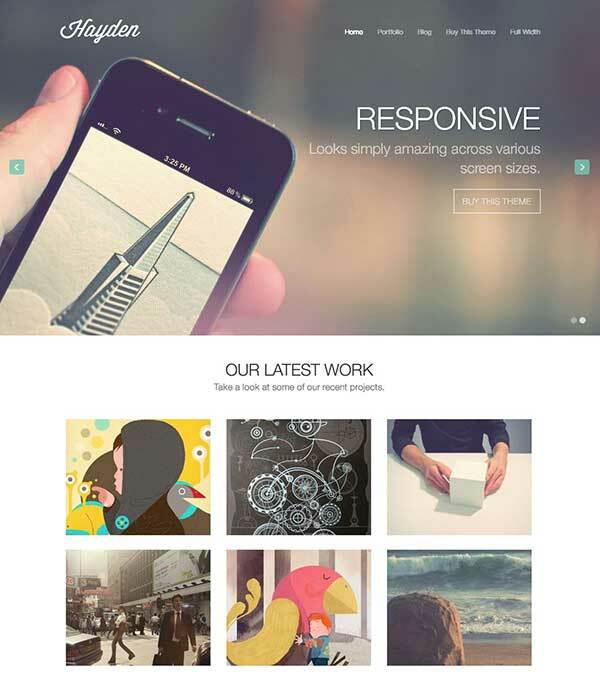 Santorini – Responsive Resort WordPress Theme from CSSIgniter. 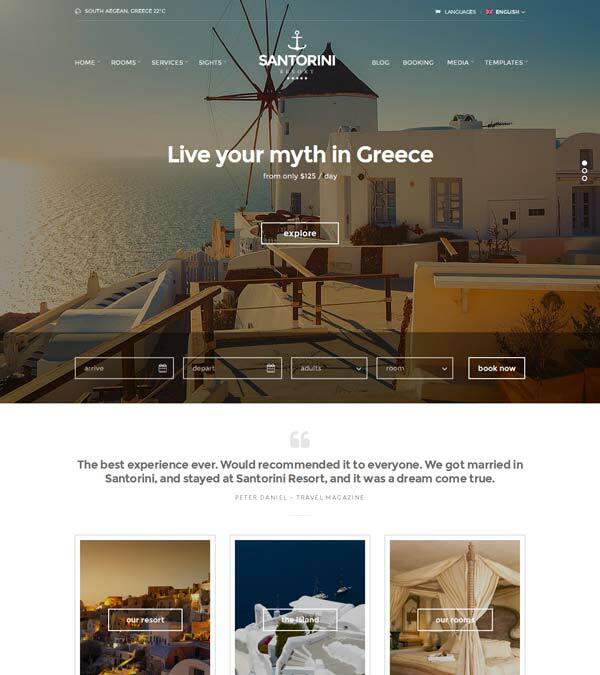 Santorini is a beautiful responsive WordPress theme specifically designed to showcase your hotel / resort in style. This Resort theme features a truly awesome inspiring design that is guaranteed to promote your resort’s image to a new level. Visitors of your website will be heavily focusing on 2 things. Crystal clear images of your available rooms and amenities. For each room you can easily create an image gallery and add your hotel’s / room’s amenities in minutes. Its fully integrated booking request form lets your visitors get in touch with you. 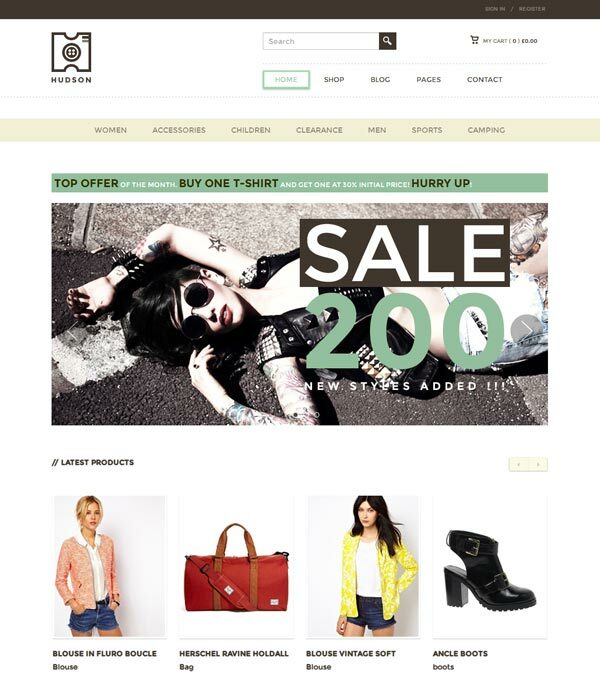 This WordPress themes will help you rank higher in search engines like Google, Bing or Yahoo! 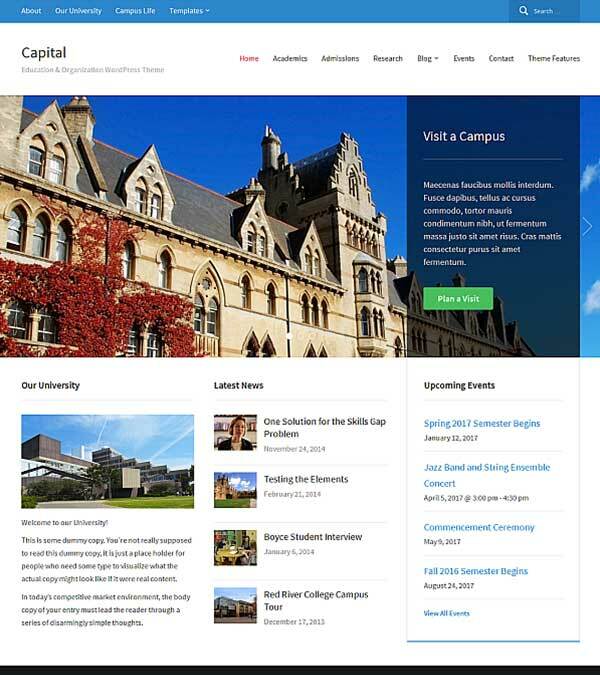 Our visitors also watched these templates along with Santorini Resort WordPress Theme.